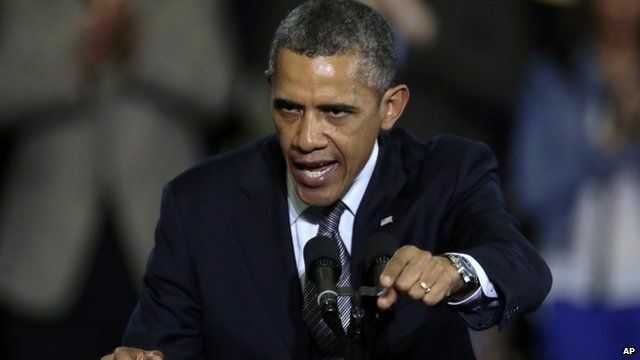 Obama's passionate plea for gun control Jump to media player Speaking at the University of Hartford, a hour from Newtown, where 26 died in school massacre in December, Mr Obama said citizens must demand action. 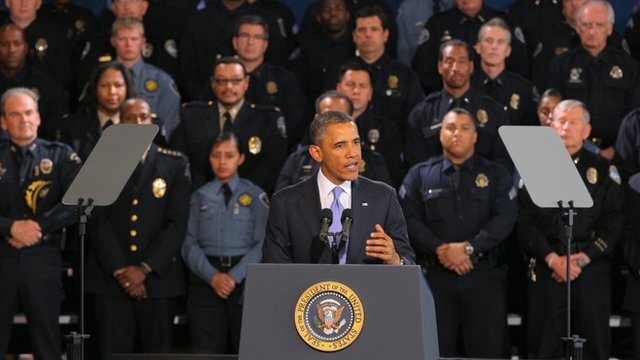 Obama makes new gun control push Jump to media player President Obama has once again urged the United States Congress to pass new gun control measures, more than three months after the Newtown school shooting. Gun owner checks 'common sense' Jump to media player President Obama has made a plea for stricter background checks on gun owners. 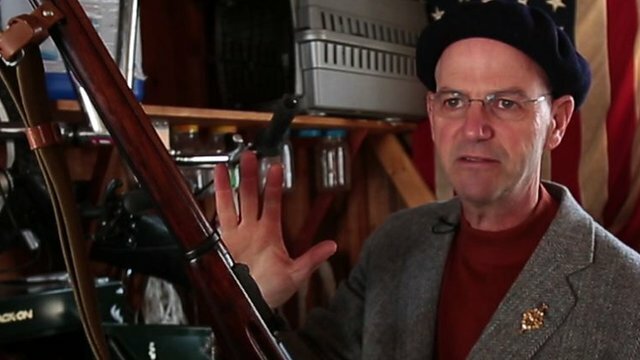 How a US liberal learned to love guns Jump to media player Dan Baum, author of Gun Guys: A Road Trip, tells the BBC why as a liberal Democrat who loves guns, he is considered a "very weird hybrid". 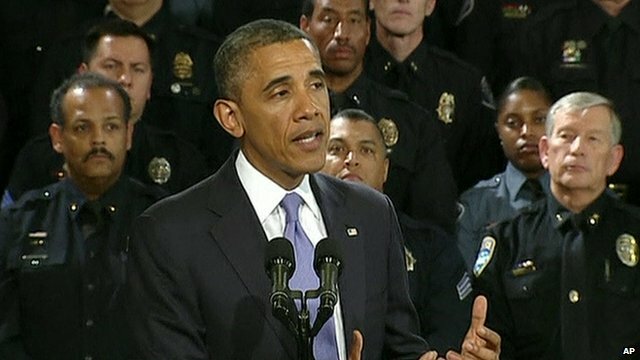 President Obama has made a passionate appeal for lawmakers to vote on gun control legislation. He said his three priorities in gun legislation - strengthening background checks for gun purchasers, banning military-style assault weapons and limiting ammunition clips to 10 rounds - deserve a vote in Congress. Speaking at the University of Hartford, a hour from Newtown where 26 died in school massacre in December, Mr Obama said citizens must demand action.